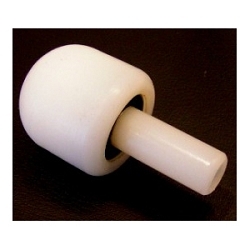 Get your cane tips and reflective strips here, and give your cane a new lease of life! 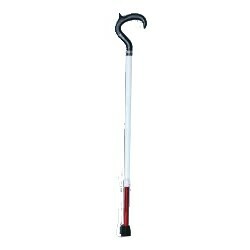 These folding graphite canes are great for traveling with, and their red and white color lets people know you have a visual impairment. A variety of sizes to choose from to match your height! 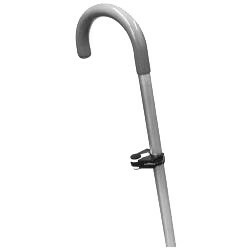 Have a visual impairment and need a support cane? 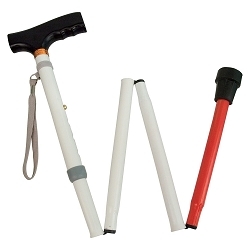 These white canes identify you as a person with a visual impairment while also acting as support.